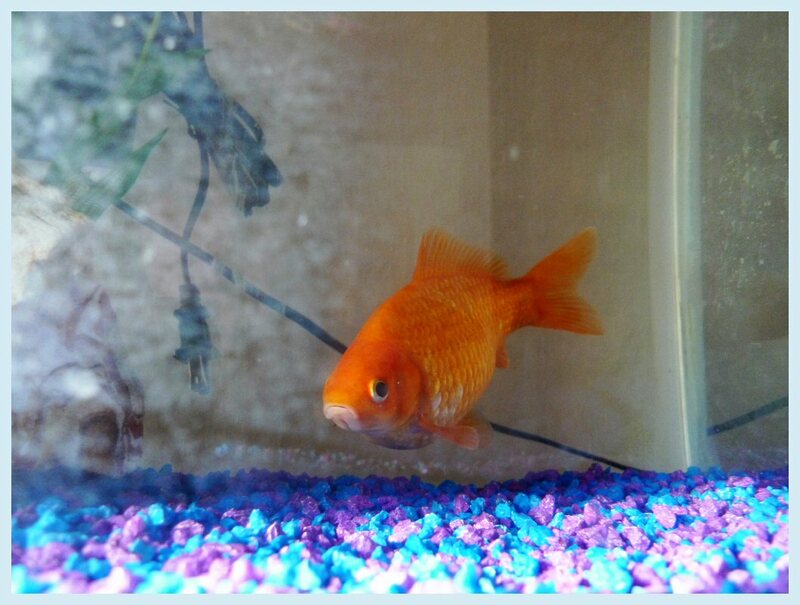 R has a monster goldfish as a pet. He killed his former tank mate. Don’t mess with the Fishy. ~ by Arwen on November 28, 2009.